The digital age has arrived, and users from around the world are looking for ways to store, share, and secure their movies, videos, photos, and music. 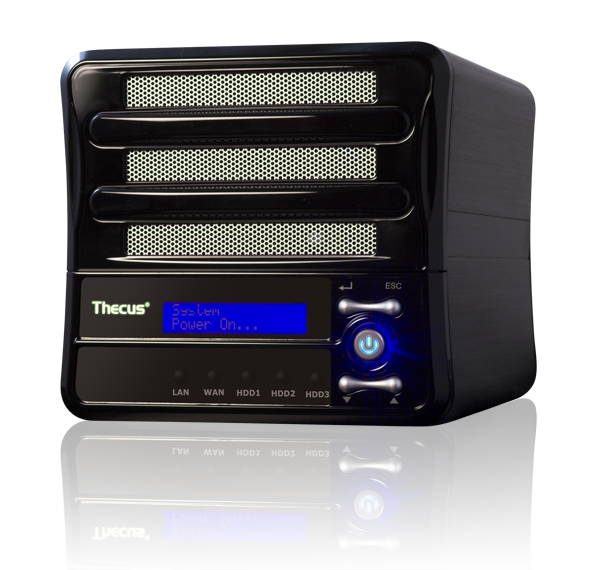 The need for digital storage solutions in the home is higher than ever, and with this in mind, Thecus Technology has created its most advanced home NAS device yet – the N3200. 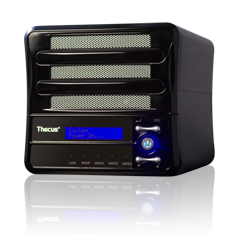 Featuring three SATA hard disk bays, an array of friendly features, and stylish design, the N3200 brings the security and performance of RAID 5 to a unit perfect for the home.